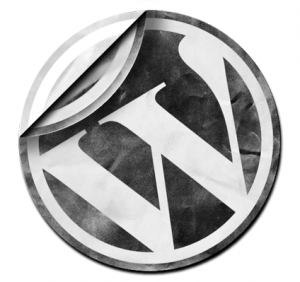 If you’re looking for an easy to use, customizable and professional looking CMS website, WordPress 3.2 is the way to go. We’ve been working with WordPress for quite some time, customizing pre-packaged templates, or creating custom themes for our customers and the current version of WordPress does not disappoint. We have extensive experience customizing and creating websites with WordPress, check out our portfolio for some examples of our work. We can create a professional site that you can take over editing the content, or keep us involved and have peace of mind that your content updates will be done as you request them. Contact us if you’re interested in getting a quotation on re-designing your site using WordPress or any other technology. ← Planning to upgrade your server in 2012?